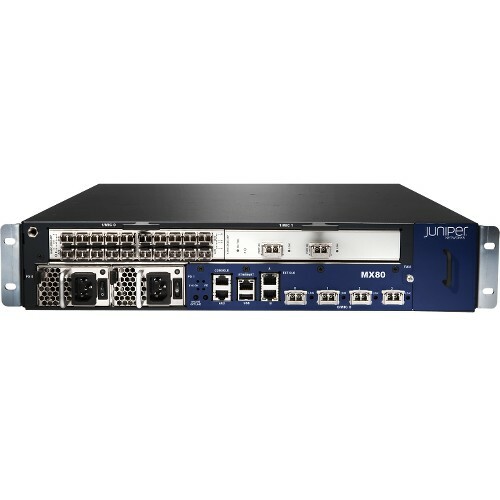 With continuous technology advances and ongoing standards development, Ethernet is increasingly the technology of choice for enterprises and service providers. Ethernet bandwidth requirements continue to rise as a result of companies needing highspeed connectivity between their geographically dispersed sites. There is an increased reliance on collaborative applications across a globally distributed user base which requires sharing data across the WAN. 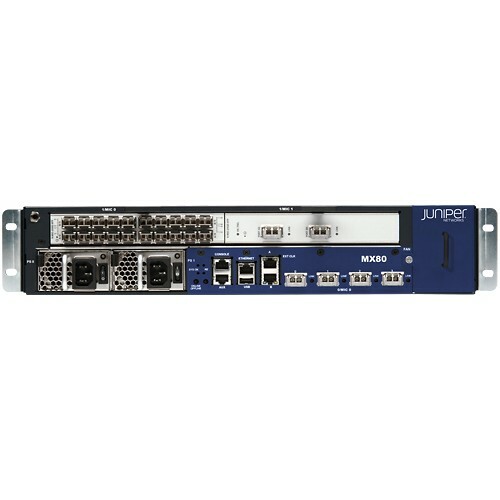 These are often multimedia applications, including video conferencing and video streaming, and thus require extremely high bandwidth and low latency. 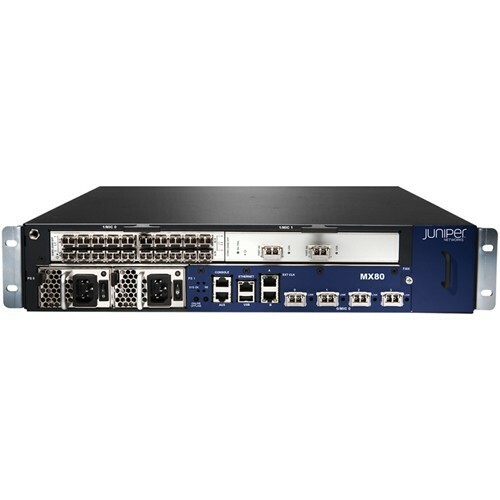 To address these requirements, Juniper Networks has introduced the MX Series 3D Universal Edge Routers that deliver a high performance network infrastructure that provides fast, secure and reliable delivery of the applications that drive business processes while containing cost and increasing operational efficiency.